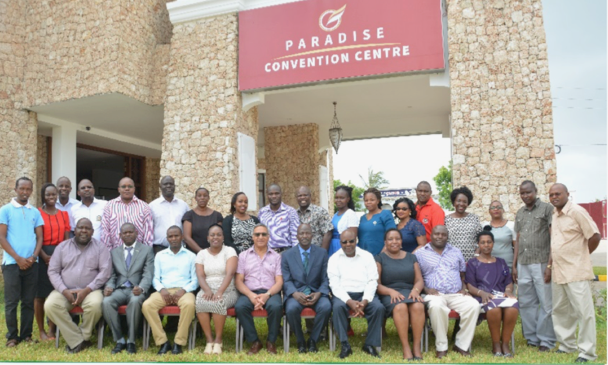 The training of Judges and judicial officers on election dispute resolution has been going on in all regions in Kenya with the aim of equipping them with more sufficient knowledge on the matter, in readiness for the 2017 election disputes. It is expected that the trainings will help the judicial officers and staff adjudicate election contests in a most expeditious, effective and impartial manner. Electoral dispute resolution plays an important role in ensuring credible elections, the reason why the Judiciary takes training of its staff on the subject seriously. Post-election disputes are petitions filed after the declaration of election results. Petitions of this nature seek to challenge the outcome of the elections and are typically lodged directly with the court within a specified period of time. The proceedings are essentially judicial in character and the burden of proof is on the person who lodges the application to demonstrate that there was massive irregularity in the electoral process.